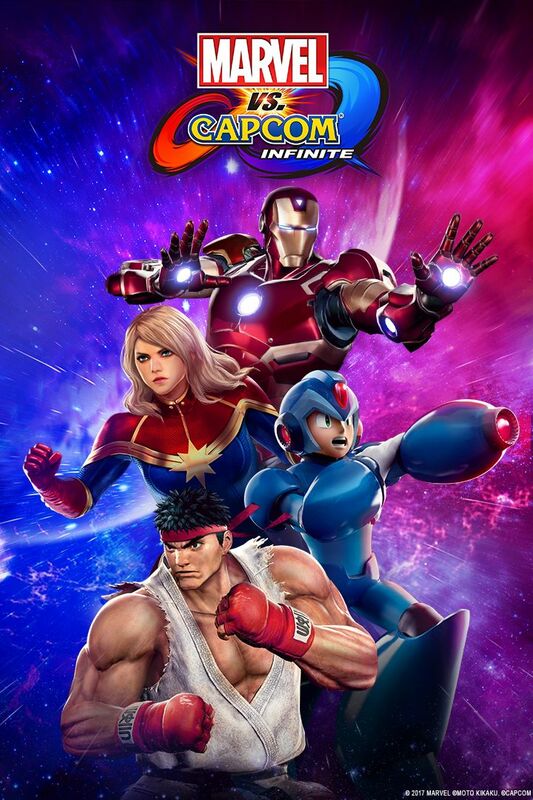 Marvel vs. Capcom: Infinite is arriving in stores on September 19th. A new trailer has been released featuring the story mode of the game and new details have emerged from the game itself. The story mode will put the players at the center of either side of the conflict in a battle for the ultimate prize in the universe against an all new villain! Many new characters have been added tot he game and a power up called Infinite Power has been added in which gives a player the opportunity to posses an Infinity Stone and gain unique abilities for a short time. The game will also include a vast multiplayer experience as well as many accessible single player modes. Marvel Vs, Capcom: Infinite arrives in stores on September 19th!